Featured on Inspired By This! Click the button below to see their feature! 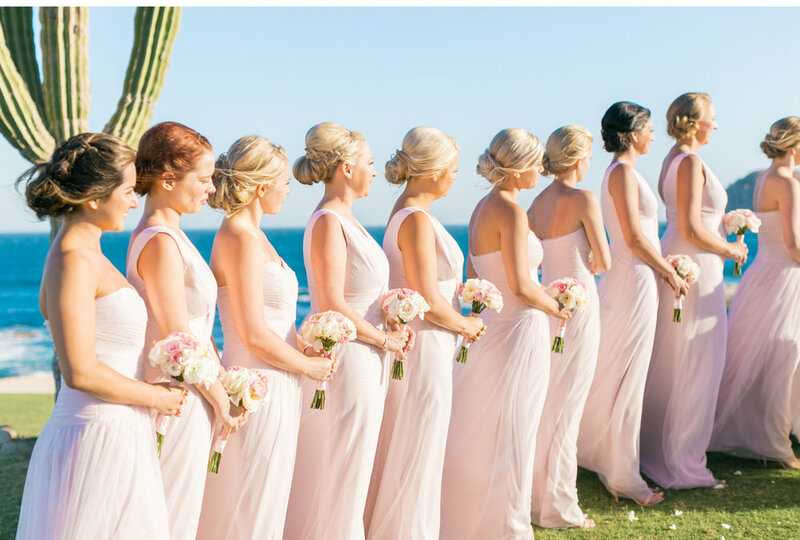 Josh + Ashley's wedding in Cabo was one of my favorite destination weddings to capture. Their "black tie" celebration was incredible. With one of the biggest bridal parties I've ever seen — 12 bridesmaids & 10 groomsmen, their hearts matched their go big or go home mentality. 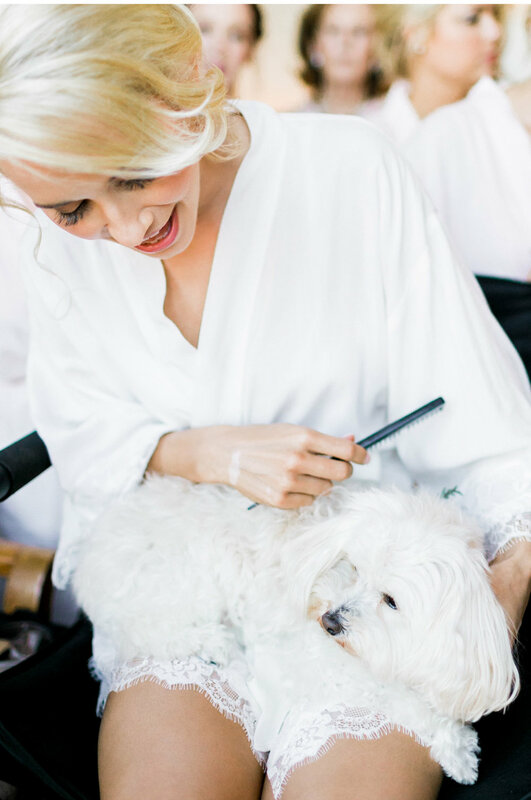 These two loved on every single one of their guests so intentionally, and later I found out how much they relied on God to orchestrate this day, as well as the days leading up to their wedding. 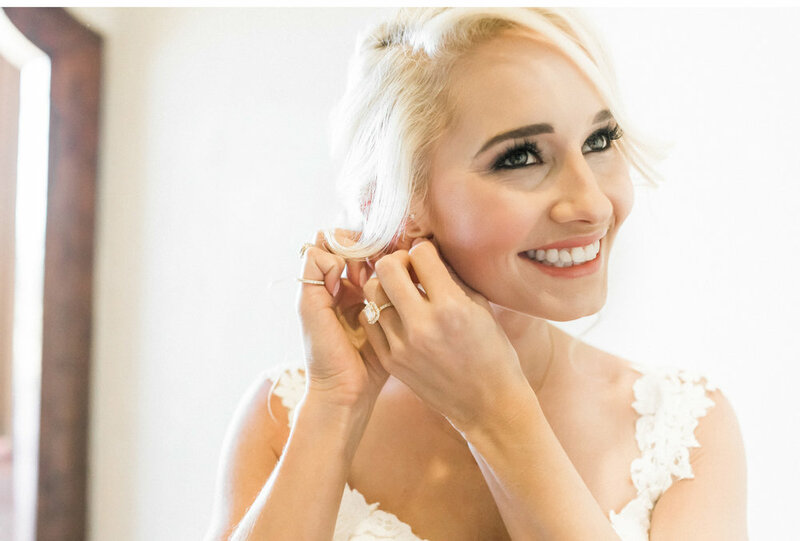 They had been dating part of the time across Texas & Southern California, and their wedding fell on their 9 year anniversary. 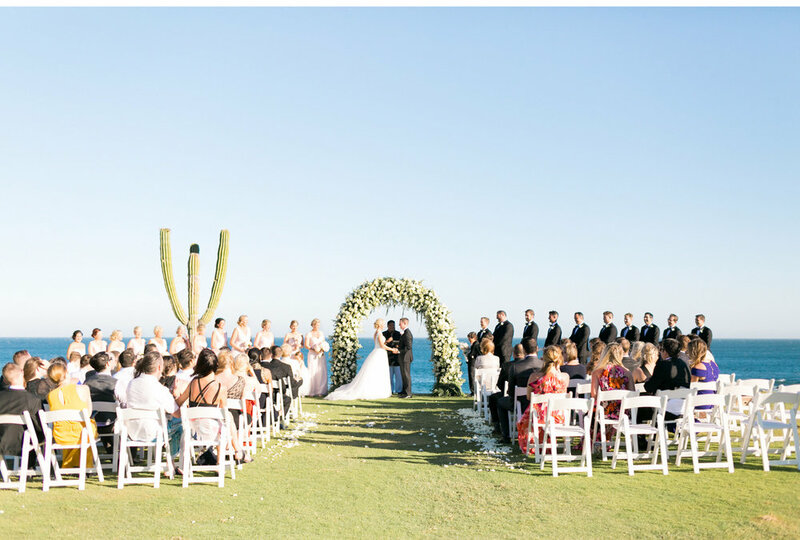 From Ashley: "We had both always wanted a Springtime, black tie, and fun destination wedding ever since we had begun talking about marriage! 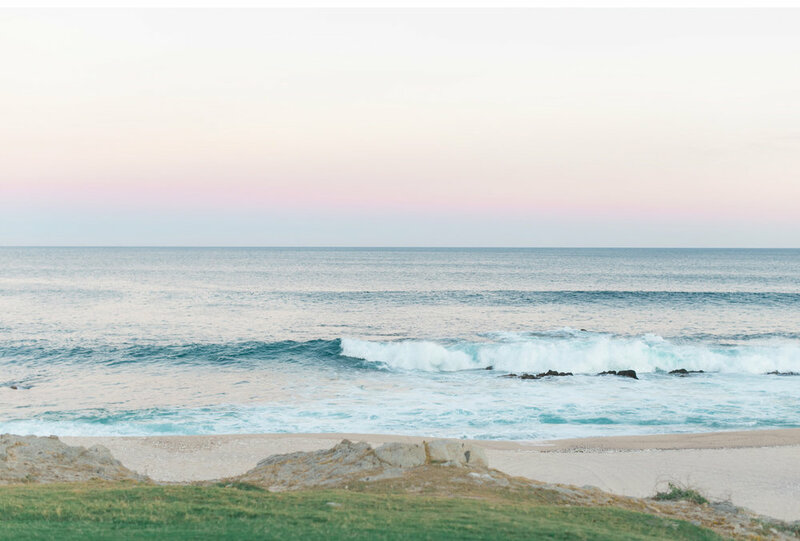 After exploring the idea of several destinations, Cabo Del Sol came to mind. 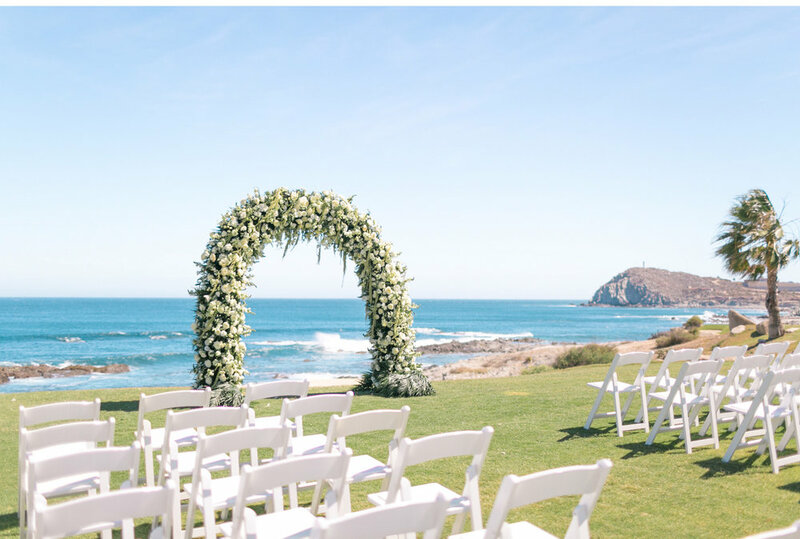 I instantly knew it was the place for our wedding and prayed for availability for our time frame and party size! Josh's dad passed away from stage 4 lung cancer before the wedding, which helped us move back to Texas after living in Socal together for a short time. The venue also had a golf course, which was special to us. Josh is a golf-lover and we spent many hours on golf courses everywhere with his dad. Josh even went out to the golf course before the ceremony by himself and asked a golfer if he could borrow his club & take a swing before he got married. Matt & Natalie got a shot of it, and Josh turned around in disbelief, shocked at how long and perfect his drive was! His dad was definitely there in spirit. Our wedding was amazing, and we both truly feel so blessed to have been given each other! 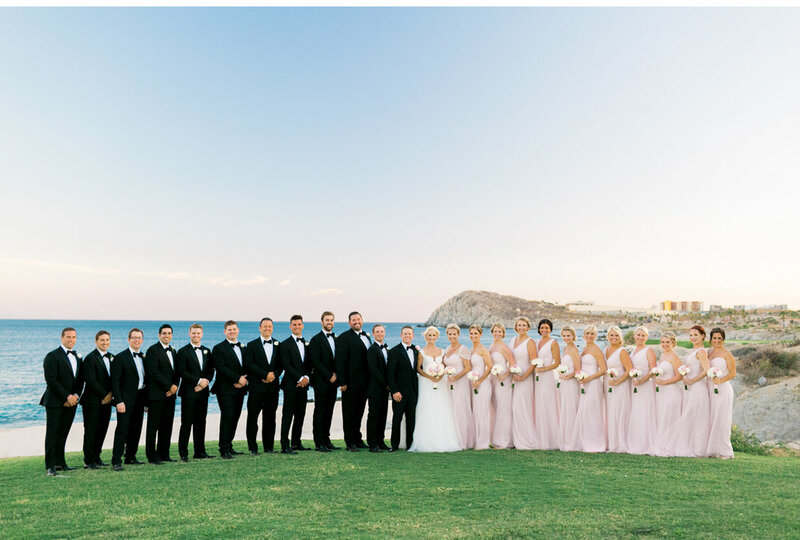 Our Cabo wedding was a celebration of life well-lived & of life soon-to-be lived with all our close friends and family, it was the best thing we could have asked for."